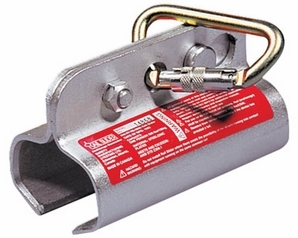 • The Sliding Rail anchor locks over the head of the rail and moves freely, giving complete freedom of movement and fall protection. .
• For 90-136 lbs./yd. rail.